Benefit from the environment to exchange with colleagues and work with ease. Board Room: conference tables and chairs positioned in front of a large screen. Workshop Room: a more relaxed scenario dedicated to profitable exchange. Or both, dependent upon the number of participants. 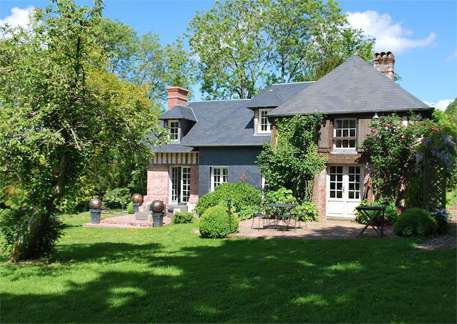 The property reflects a certain ‘art de vivre’ or way of life in Normandy. The Pic Atelier can provide you with two different environments: the atelier, which is a contemporary space opening completely onto the garden via two sets of large glass sliding doors giving the impression of being both inside and outside at the same time; and the old traditional timber-framed farmhouse. 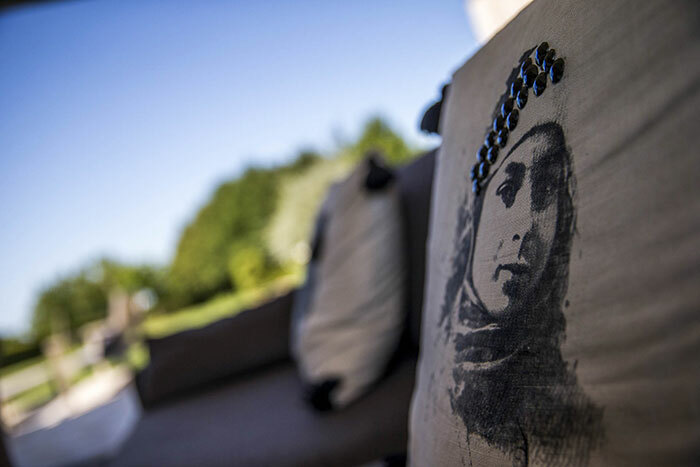 The guesthouse, the “Vie de Cocagne” offers a further ambiance, also melding together the old and the new. The garden is formed from mainly box, yew, white roses and grasses. 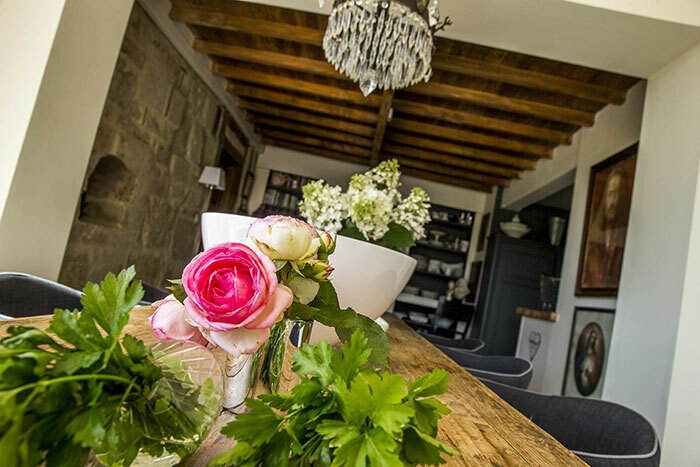 The two houses are ideal for photo shoots on fashion, interior decoration, press reports or films on the real Normandy and have indeed already featured in numerous articles in the French and international press. The main house was named as one of the most beautiful by the magazine Côté Ouest in 2009 (Special edition on West Coast houses 2009). If your event is longer than one day, we can offer you “home from home” accommodation either on site or nearby. Salon area with a large 3-seater chestnut glaze settee, a 2-seater settee, 4 armchairs and a pouf. Simple, gourmet meals that can be adapted according to your wishes ranging from a friendly lunch to a more formal dinner. Catering according to your requirements. Accommodation and incentives available on quotation. Normandy is an unspoilt treasure where you can present your products, receive guests and benefit from the riches of the region. 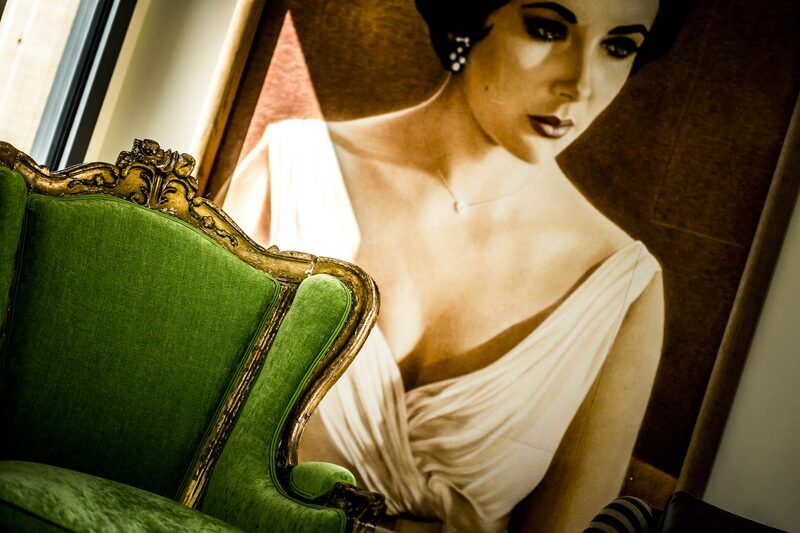 The Pic Atelier can also perfectly serve to receive your clients, prospects or guests at an informal reception in a private house environment. An open plan space giving on a garden of 130 square metres shared across old and contemporary buildings: the grey room, the dining room, the Pic Atelier. Two terraces adjoining the house totalling 50 square metres. A square gravelled terrace in the centre of the box garden. Privatisation of all areas: from €800 per day. Equipment as indicated included in the tariff. Accommodation and incentives available on quotation. 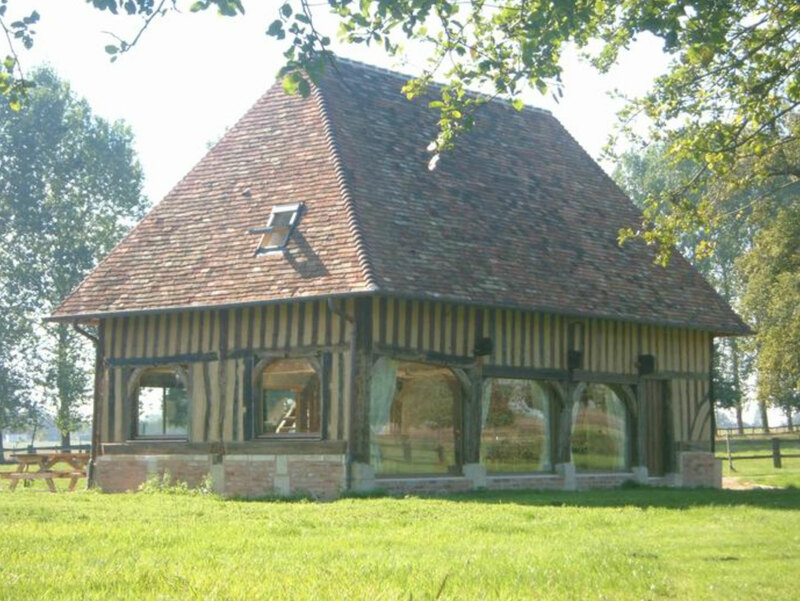 Share a unique and convivial moment in Normandy. 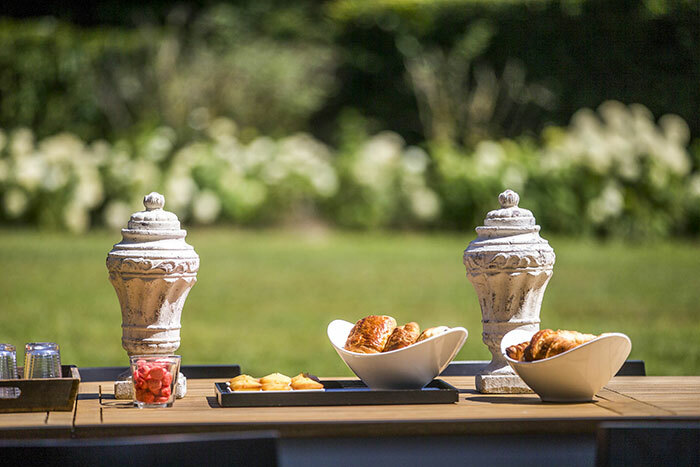 Escape to the calm countryside, only minutes from Deauville, to be together, to take time to discover, share, enjoy and even to try new experiences. Our tasteful meeting location will contribute to the success of your meetings, receptions, indeed many of your business events. 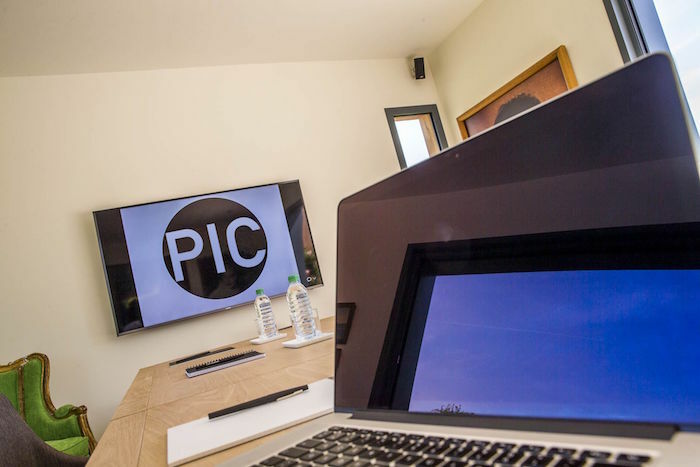 Experts in business “tourism”, we at the Atelier Pic will open our professional address book so we can create together your dream event. Hire of the Pic Atelier: from €800 per day. 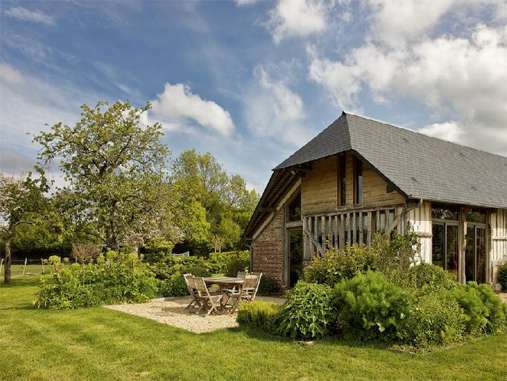 Go to work – and to relaxation – in the heart of Normandy. 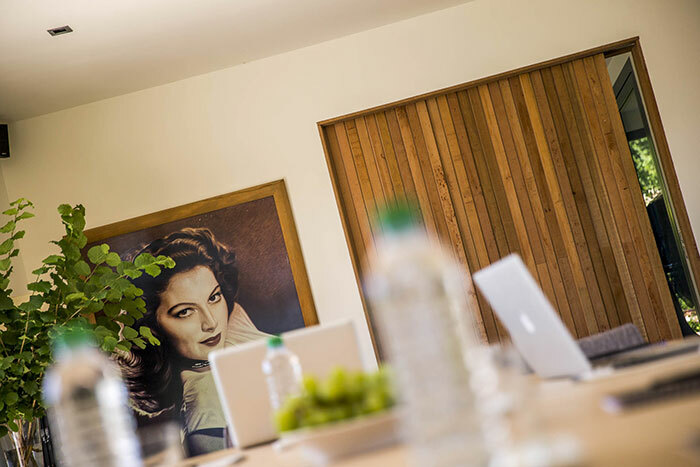 If you like the concept of offsites in an intimate private house environment rather than the classic hotel experience, come to us for your seminars, workshops or receptions. 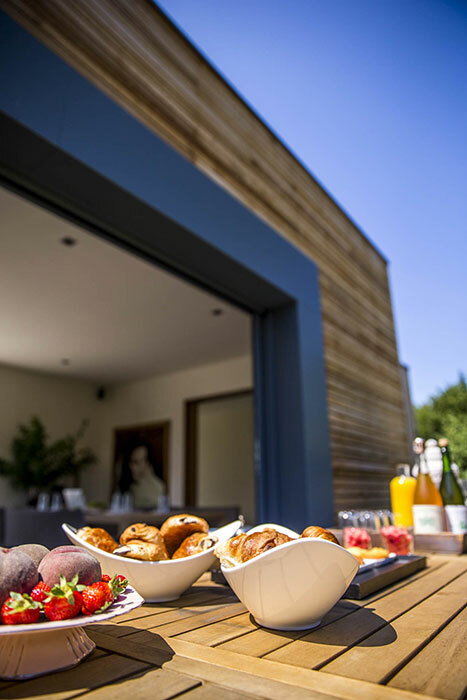 Accommodation is available on site or nearby which gives you the opportunity to cook, receive friends and, importantly, to enjoy the way of life in the Normandy countryside: the meeting of minds doesn’t only happen around a conference table. Learning how to better understand one another during these privileged moments forms the backbone of your company and its creativity. Here with us, you are at home! The house is situated at the end of a lime tree alley and gives on the fields and surrounding countryside, offering a feeling of comfort and intimacy. The large main room is cathedral style with a dining area, a fully equipped kitchen plus two terraces, one with a jacuzzi heated year-round. Just 5 minutes’ walk, this recently renovated house is positioned in a totally calm and natural environment. Graced with a large open-plan living area including a fireplace, outside you will find a terrace with views towards the countryside. There is also a reading room with an impressive fireplace, plus a piano room giving onto a beautiful terrace. At just 5 minutes drive, this extraordinary 16th century manor offers an ancient building, which used to house farm carts, now updated to provide a large living area with a dining area and kitchen on the ground floor. Two gîtes are also available on the milk farm of our Dutch neighbours. 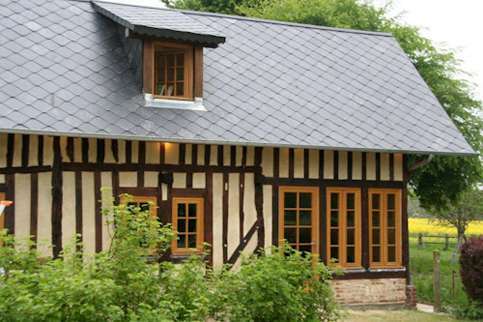 These timber-framed houses have been recently renovated in a country style. You need professionals to handle all the organisational aspects for you? 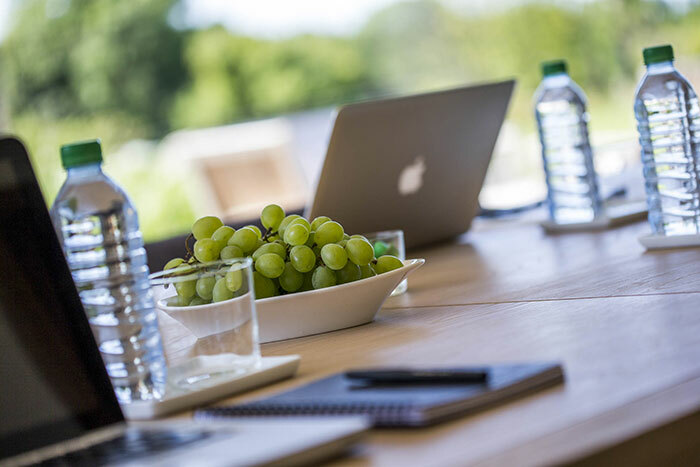 Our agency “A la Carte Events” can guide and advise you on the organisation of your seminars, incentive and business events anywhere in France.